Get Your 2019 FREE Marketing Plan Guide Now! 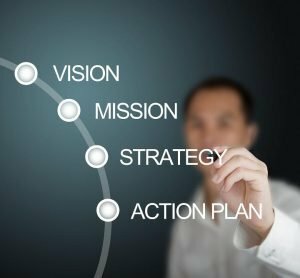 As a small business owner in Westchester County, NY, one of the top business resolutions you should have this year, and every year, is to have a solid marketing plan. For those of you who don’t have a plan for 2019, it’s not too late. You can still start the new year off right by creating your business marketing plan now using our valuable how-to tips. In need of additional help? If you’re not currently subscribed to our e-newsletter, all you have to do is sign up here and we’ll send you a FREE E-Book that includes a marketing plan template. If you already receive our e-newsletter, but don’t have the E-Book, please email us today and we’ll be delighted to send it to you. A marketing plan keeps you on track toward your goals and is the ultimate guide to successfully growing your business. We all know the saying “Don’t Judge a Book by Its Cover,” and the importance of how it can affect our lives. However, in the case of a website and its business, the judgement is virtually inevitable. With 88% of Americans online today, it’s crucial that you have a website that clearly defines your business and sets the right expectations for your potential customers. 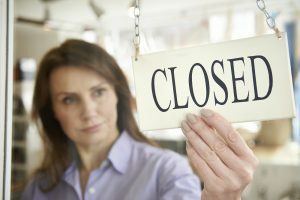 One of the worst things you can do for your Westchester NY small business is to NOT have a website, but even if you have one, a bad website can also mean bad business. 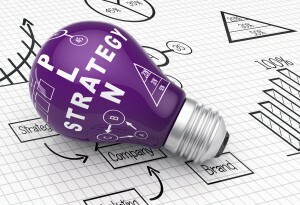 Why do I need a marketing plan? As a Westchester County, NY small business owner or entrepreneur, having a marketing plan established for the upcoming year should be your number one priority. Marketing plans aren’t just for big businesses, and unfortunately many smaller businesses don’t think they’re that important. It can be seen as something that requires deep pockets and extravagant advertising campaigns. However, marketing is so much more than just sales and advertising. It’s crucial that every business, whether large or small, as well as entrepreneurs, develop a marketing plan that ensures they’re meeting their business needs and goals. Marketing is dynamic, so it’s imperative that you create a new, current and relevant marketing plan in order to keep up with the ever-changing world of marketing and technology. We empower local businesses with the same marketing ingenuity as global corporations. 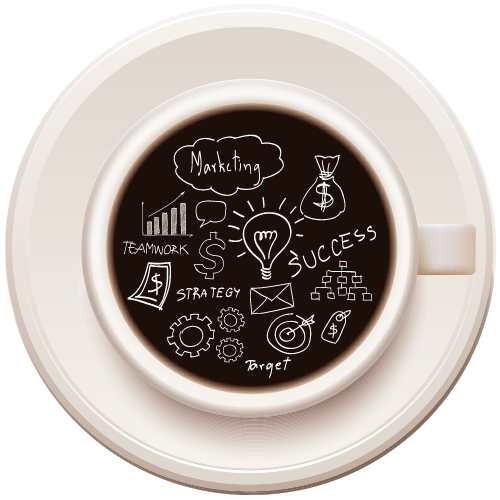 Exceller Marketing is a boutique-style, full-service marketing firm and website design agency. We service small businesses and entrepreneurs, in Westchester County, NY and beyond. With powerful traditional and digital marketing communications, coupled with business development, we keep our clients ahead of their competition. 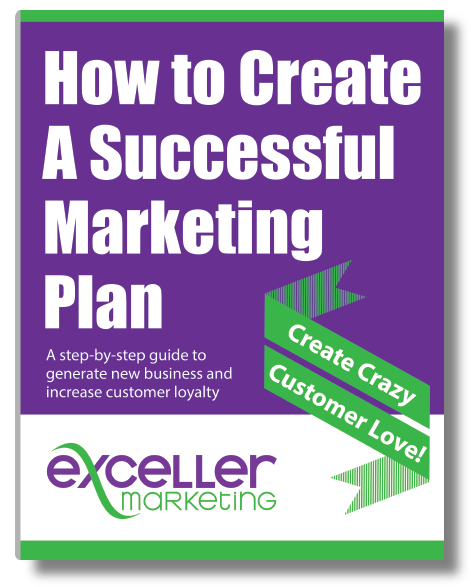 Sign up for our e-news and get our FREE E-Book, packed with a marketing plan template and all the know-how needed to create a comprehensive, successful marketing plan for your business. As seasoned professionals, we'll give you the inside scoop on how to launch, market and grow your business through our no-nonsense approach to marketing and business development.